Do you have more time than money? Time to get your MacGuyver on with this collection of DIY projects. From the ridiculous to the sublime, it's all here. 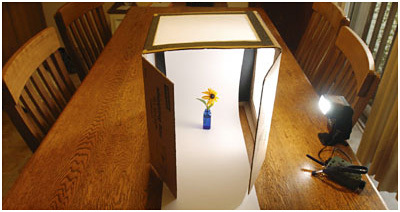 Most of these have been submitted by Strobist readers with more ingenuity than cash. That said, no matter how flush you are it is always better to save your cash for things you can't make yourself.